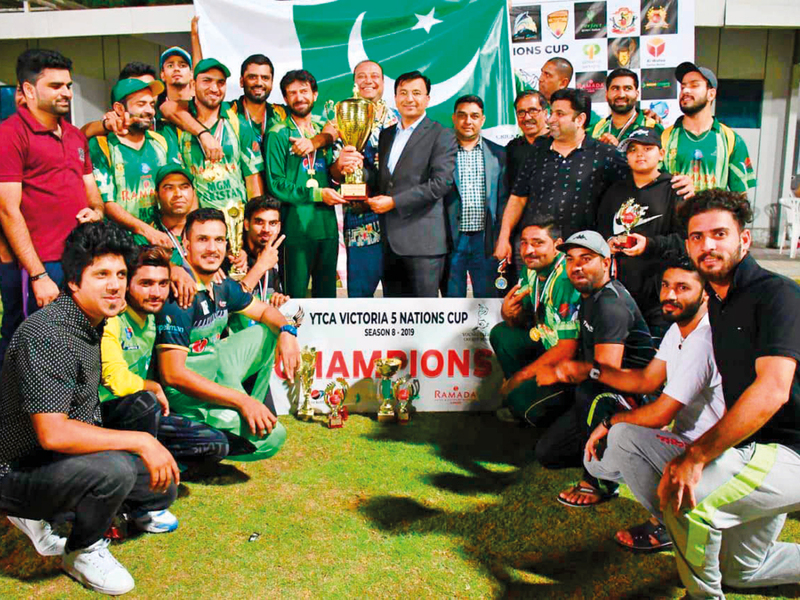 Ajman: MGM Pakistan emerged as the champions of the Young Talent Cricket Academy-Victoria Five-Nations cricket tournament which was contested by the cream of promising youngsters in the UAE. This tournament for various age categories organised by Shahzad Altaf, chief coach of YTCA, had players from the UAE, India, Pakistan, Sri Lanka and South Africa take part. The U10 title was won by UAE Desert Cubs beating India Victoria. Macneil Noronha (India Battle Face), Kai Smit (India CoE) and Ayaan Khan (India Victoria) won the player of the tournament for U17, U15 and U13 respectively. The matches were held in Ajman MCC, Eden Garden, Oval and Skyline University grounds with sponsorship support from Ramada Hotel & Suites, Ajman, Perfect Saloon and Michi Sports.